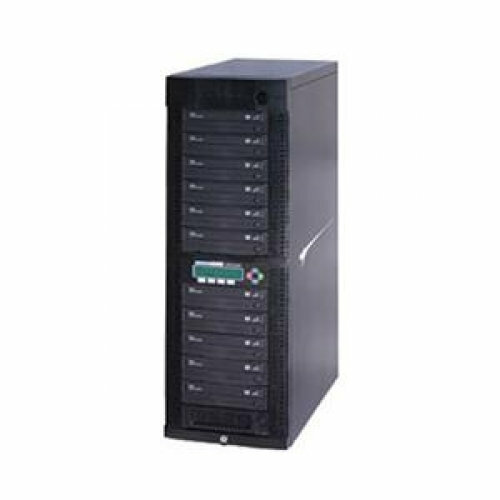 1 to 3 24x DVD Duplicator...The Kanguru DVD Duplicator is a high-speed stand-alone duplication system with a feature rich LCD. The 22x burn speeds and SATA interface makes it one of the fastest DVD duplicators on the market today! 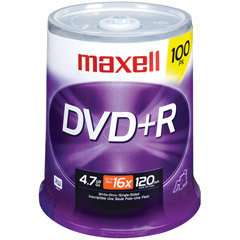 Insert a master DVD or CD and a blank disk to make copies at the touch of a button it's that easy! A user-friendly LCD interface allows for Copy Compare Copy and Compare Test Test and Copy Mix Audio Tracks Erase and Auto Copy functions. The Kanguru DVD Duplicator is also compatible with CD+G VCD ISRC and more allowing you to have every major format at your disposal while creating your own DVDs! You can also create custom audio CDs mixes from different audio CD's making custom CDs faster and easier! As an added benefit the Kanguru DVD Duplicator can also be connected to any PC or Mac through a USB port for custom burning. Includes DVD Duplicator Burning Software Power Cord USB Cable. This item cannot be shipped to APO/FPO addresses. Please accept our apologies. 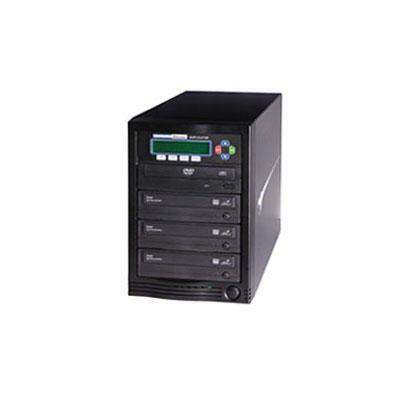 1 to 5 24x DVD Duplicator...The Kanguru DVD Duplicator is a high-speed stand-alone duplication system with a feature rich LCD. The 22x burn speeds and SATA interface makes it one of the fastest DVD duplicators on the market today! Insert a master DVD or CD and a blank disk to make copies at the touch of a button it's that easy! A user-friendly LCD interface allows for Copy Compare Copy and Compare Test Test and Copy Mix Audio Tracks Erase and Auto Copy functions. The Kanguru DVD Duplicator is also compatible with CD+G VCD ISRC and more allowing you to have every major format at your disposal while creating your own DVDs! You can also create custom audio CDs mixes from different audio CD's making custom CDs faster and easier! As an added benefit the Kanguru DVD Duplicator can also be connected to any PC or Mac through a USB port for custom burning. Includes DVD Duplicator Burning Software Power Cord USB Cable. This item cannot be shipped to APO/FPO addresses. Please accept our apologies. Clone a 2.5in3.5in SATA drive without a host computer connection or dock the drives over USB 3.0 for easy access. This item cannot be shipped to APO/FPO addresses. Please accept our apologies. The Kanguru Mobile Clone HD Duplicator is an ultra-portable full featured standalone 1 target Hard Drive Duplicator. 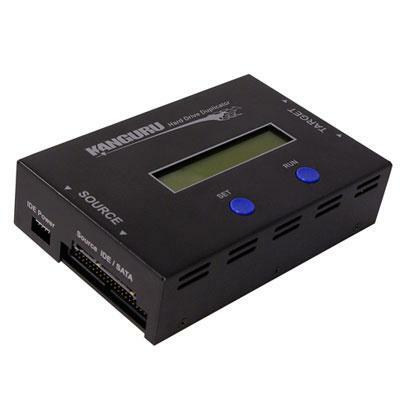 It has both SATA and PATA interfaces for connecting virtually any bare hard drive: 2.5 or 3.5 SATA hard drives 3.5 PATA hard drives the Kanguru Mobile Clone HD Duplicator can handle it all with ease. With all the features of Kangurus full-size hard drive duplicators transfer rates up to 6GB/min and a small form factor the Kanguru Mobile Clone HD Duplicator is the perfect addition to any IT technicians toolbox! An LCD display and intuitive user interface makes it extremely easy to use! Just attach your master drive and a target drive select your copy mode and you will be duplicating in no time. The Kanguru Mobile Clone HD Duplicator has all the features that IT professionals need yet even a computer novice can use it right out of the box. The Kanguru Mobile Clone HD Duplicator great for personal use IT work backing up hard drives data wiping drive testing and more! FEATURES/BEN This item cannot be shipped to APO/FPO addresses. Please accept our apologies. Preserve memorable moments and important files, or share them with business associates, friends, and family. 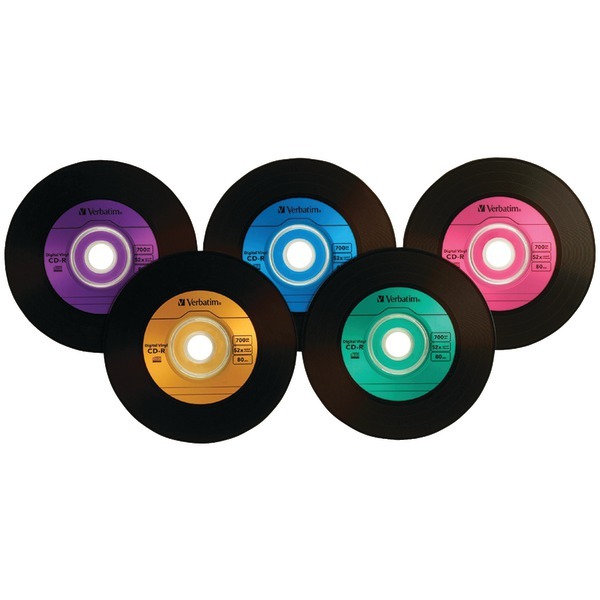 High-speed recording allows discs to be burned quickly and efficiently. 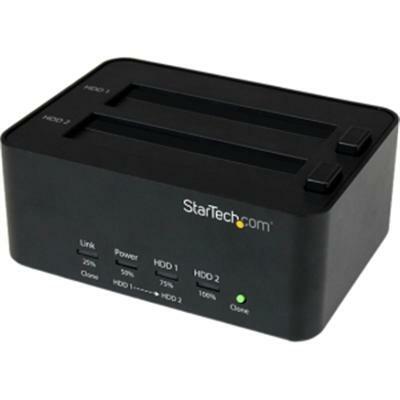 Large capacity is ideal for personal videos, multimedia presentations, archival backups, digital image storage, and more. Enjoy secure, unalterable data storage with write-once format. Superior archival life ensures performance for years to come. 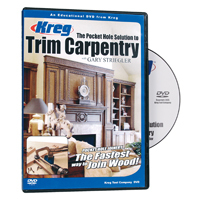 Read compatible with DVD playback devices for easy sharing. Disk Type: DVD+R; Capacity (Video): 120 min; Recordable Format: �Write Once� format�may not be altered once data is written to the disc. ; Capacity Range (Data): 4.7 GB. 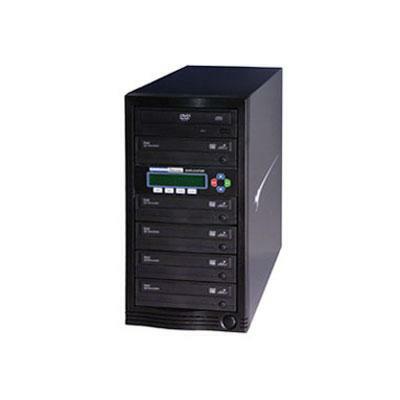 11 Target 24x KanguruDVD Duplicator with built-in Hard Drive This item cannot be shipped to APO/FPO addresses. Please accept our apologies.